Exclusive $75 discounted GSA tickets for the Giorgos Mazonakis Concert are in! Please come by the GSA Office during our office hours to pick them up. For the first time ever, Giorgos Mazonakis is coming to perform LIVE in Canada on October 19, 2012 at Hazelton Manor. The concert will be held by Signature Productions. 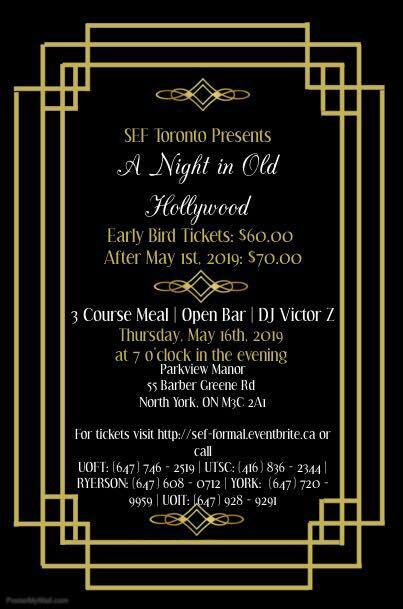 Signature Productions has been working closely in the past year with the Greek Students’ Association at the University of Toronto and helped make the NHSA Convention possible by sponsoring the convention with $2500. 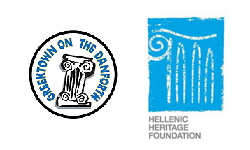 This time around, Signature Productions will be again donating to the Greek Students’ Association at the University of Toronto a portion of their concerts’ sponsorship’s We are very excited to work with Signature Productions again and are pleased to share the Giorgos Mazonakis experience with all of our members. 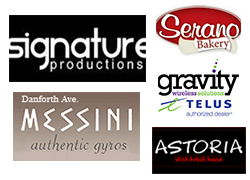 Tickets for the Mazonakis concert range from $150, $175, and $200 for dinner and concert. However, if you are a GSA Member you are eligible for a half-price concert only ticket for $75! These tickets are very limited. If you are interested in attending the Mazonakis Concert please come and pick them up during our office hours!